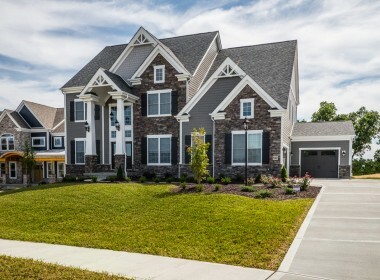 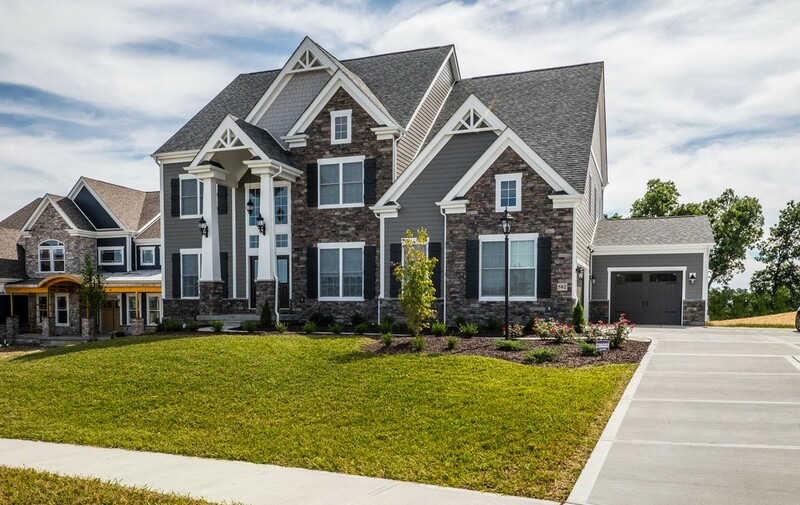 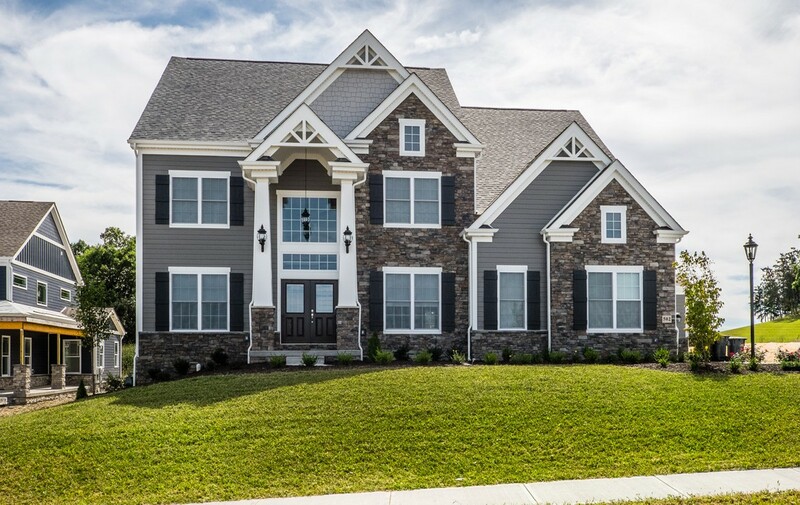 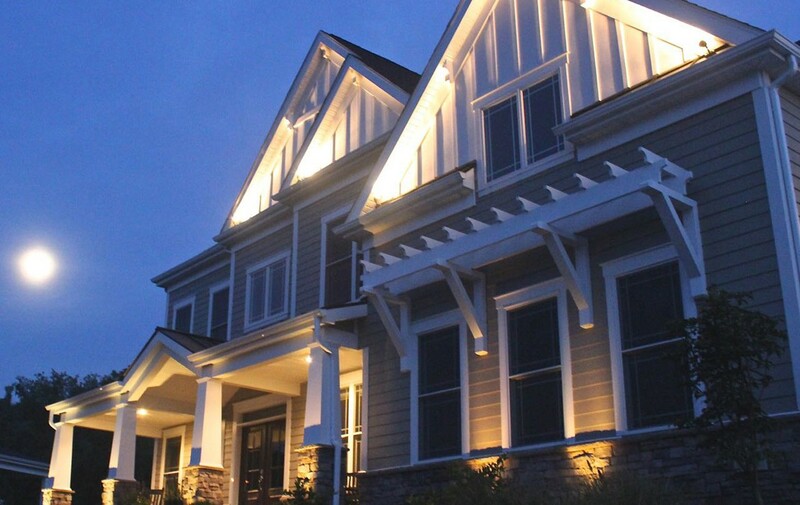 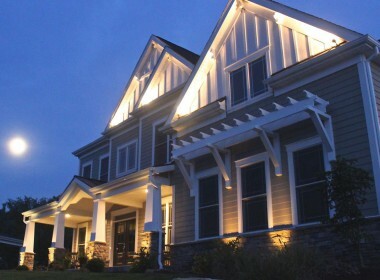 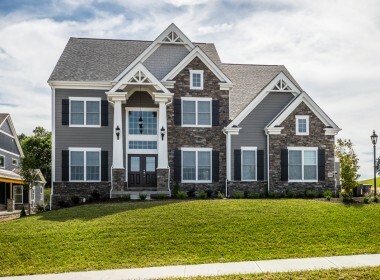 The Cambridge captures the essence of openness with its lofty two-story great room and unique staircase placement that seems to create endless space in each room. 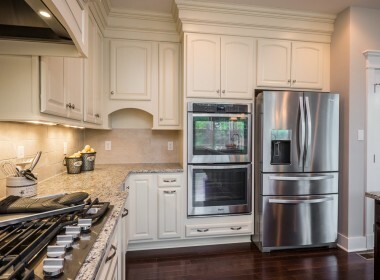 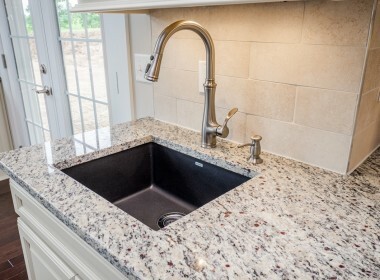 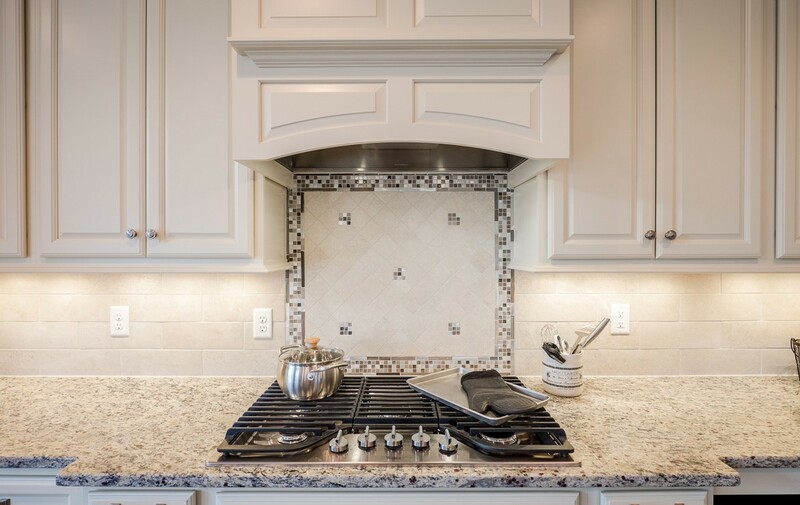 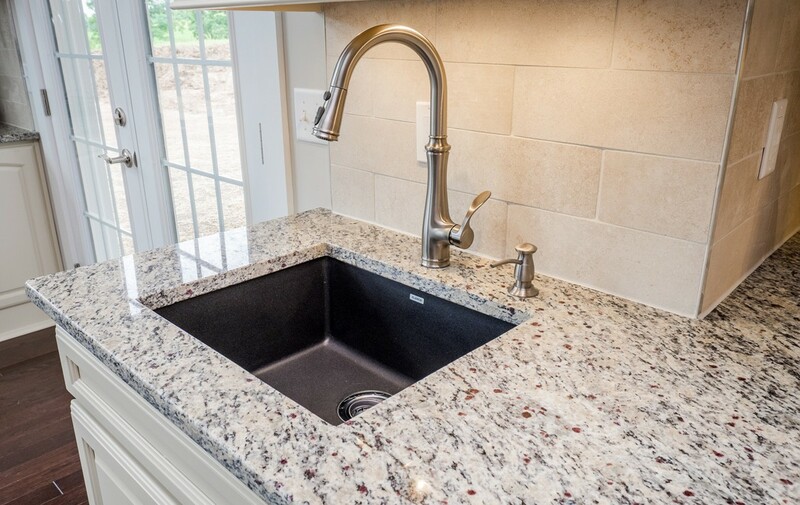 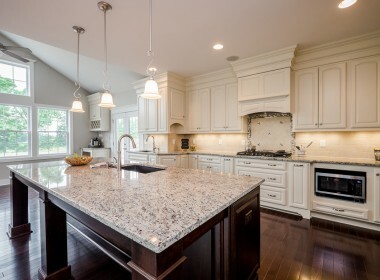 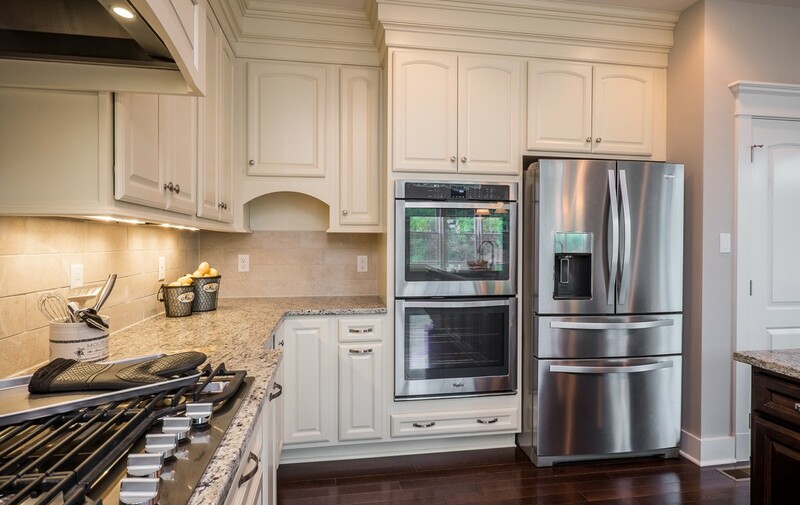 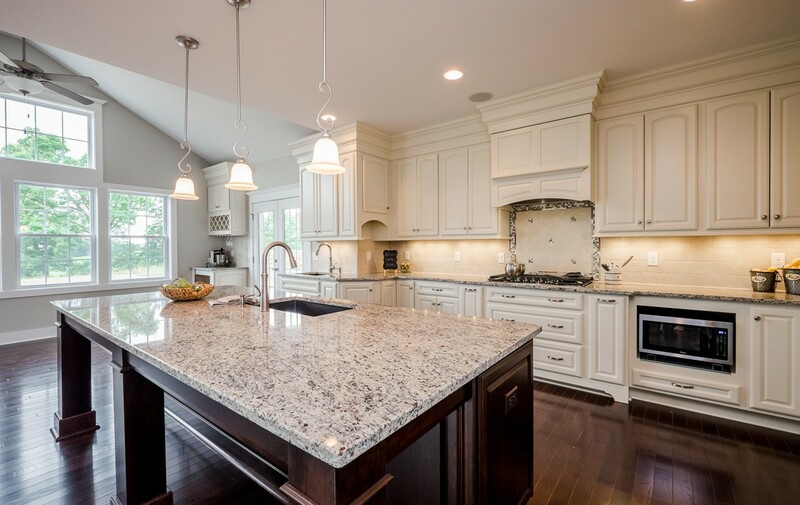 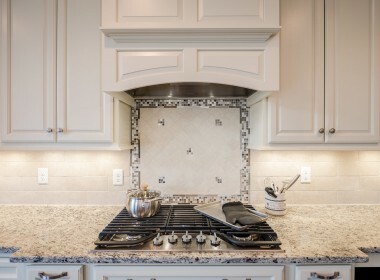 The kitchen dazzles with granite countertops surrounding a large kitchen island, perfect for preparing and serving meals to groups of any size. 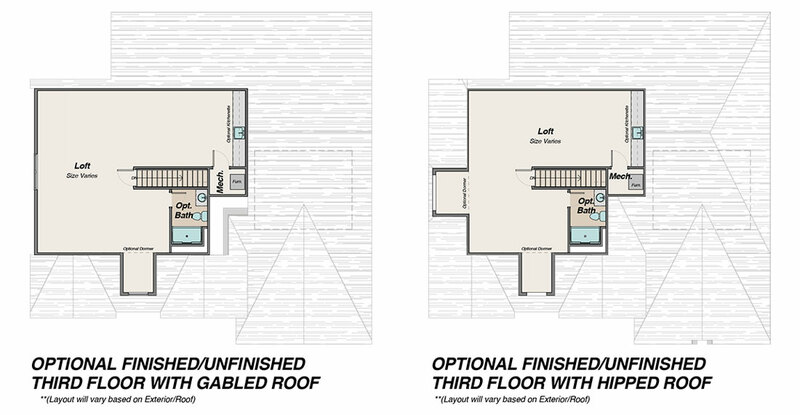 The first floor has room for work and play with a private study toward the back of the home. 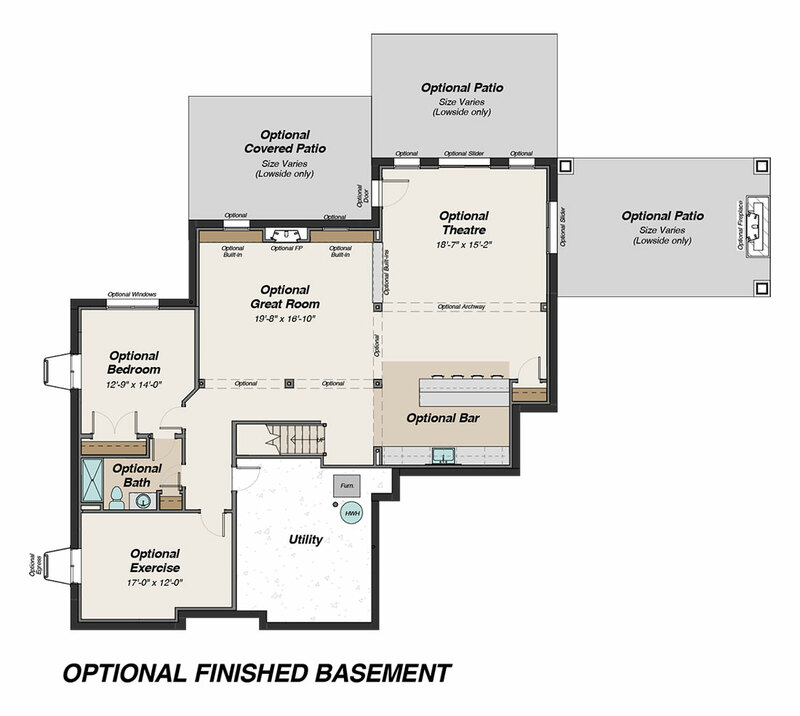 On the second floor you’ll find 2 roomy bedrooms connected by a Jack-and-Jill bath and a guest room with a full bath. 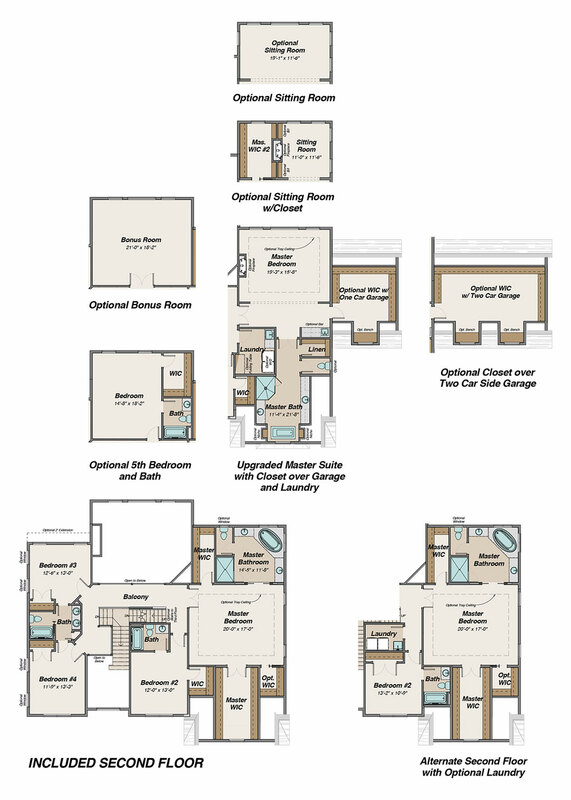 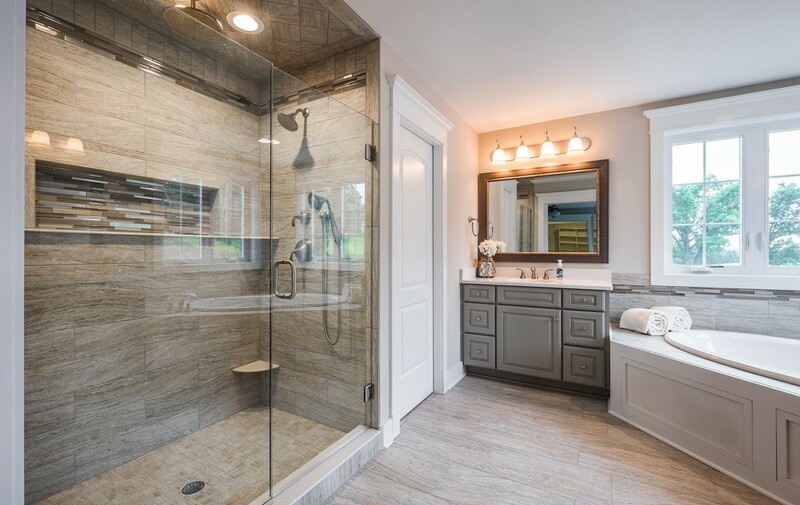 The Master Suite feels like an oasis with its large walk-in-closets and specious bath. 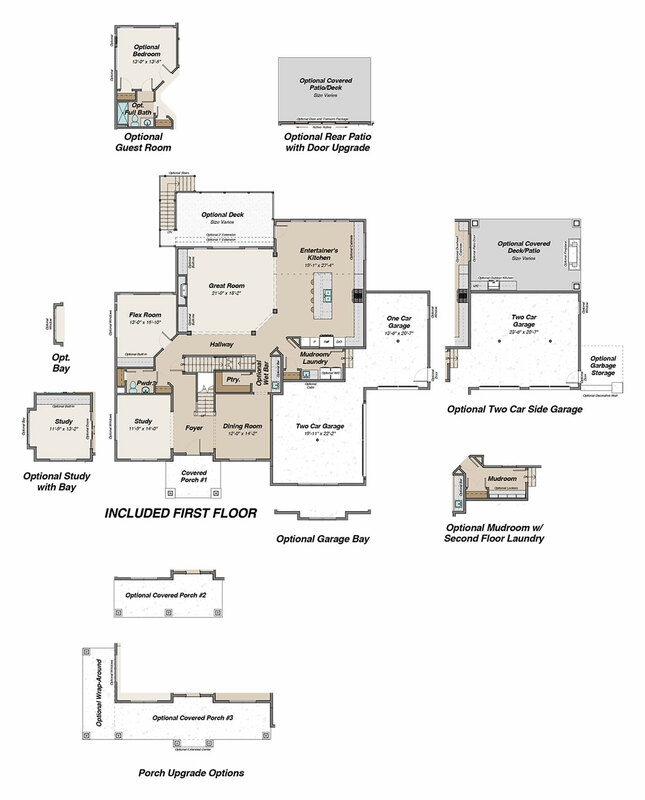 The Cambridge, like all Infinity floor plans, is completely customizable and may be changed in any way to suit your needs.